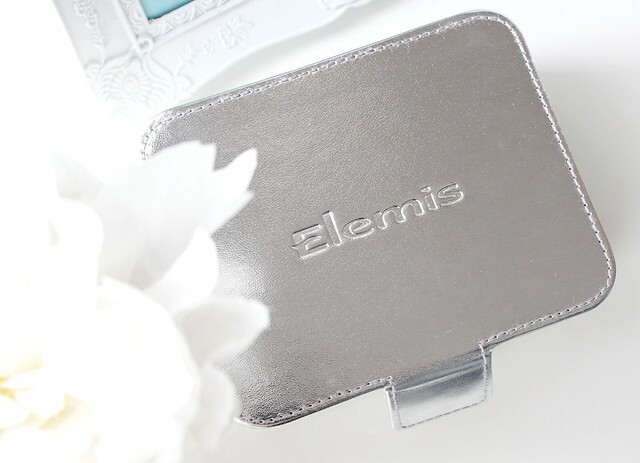 When I think of luxury skincare products, the first brand that pops to my mind is Elemis. 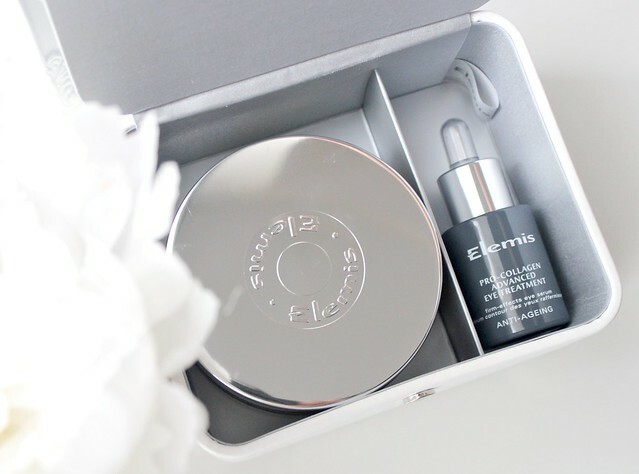 Known for its success in spas around the country, Elemis is definitely on the luxurious end of the skincare spectrum and a brand I always turn to when I want something that will really produce results and benefit my skin. Yes its a slightly pricey brand but I truly believe investing in skincare with well thought out and beneficial ingredients is so important! 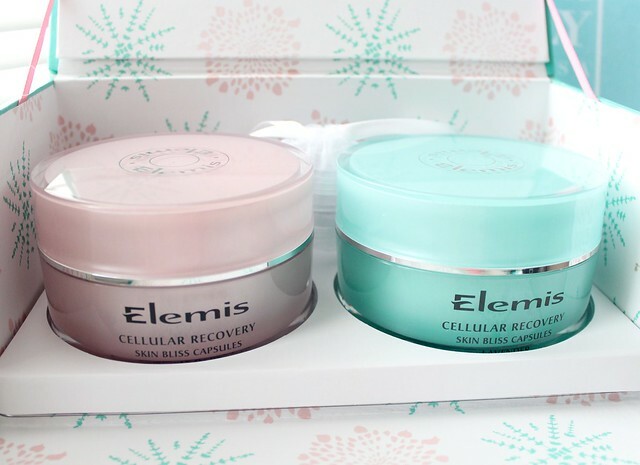 This month Elemis are celebrating the 10 year anniversary of their Cellular Recovery Skin Bliss Capsules and to mark the ocassion, they've released this beautiful limited edition duo containing two supersize jars of their famous day and night capsules (60 of each - which is double the standard size). Firstly I have to mention how beautifully packaged this gift set is! Just look at that pretty box, floral interior and the pink and green jars with the corresponding pink and green capsules inside. 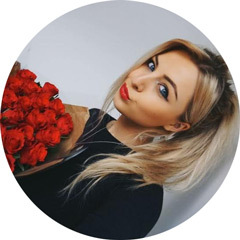 The Pink capsules (Rose) are to be used in the morning and they "hydrate, soften and stimulate endorphins during the day" while the Green capsules (Lavender) "help restore cell metabolism and maximise cell repair overnight." Both of the capsules contain Moringa oil which is known as a bit of a wonder product in the beauty world as it "helps to physically repair visible signs of ageing by sweeping clean the skin cell matrix, ridding it of harmful toxins and allowing nutrients to be absorbed more effectively." Wowee, big claims from some small capsules I'd say! I'm really excited to incorporate these into my skincare routine as they're unlike anything I've ever used before and from the reviews I've read online, they work wonders at restoring, refreshing and renewing the skin tone and texture. 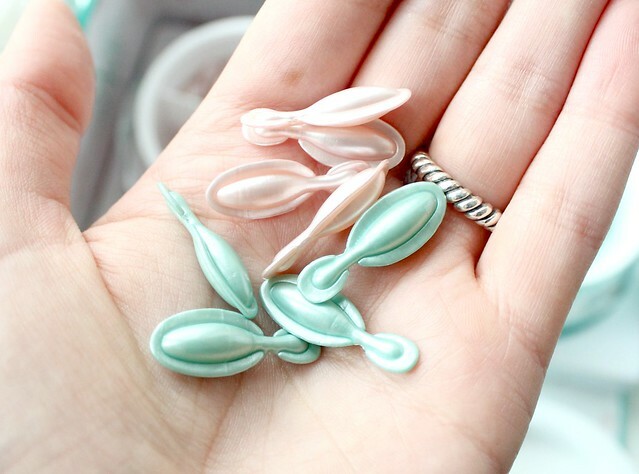 I think its great that each capsule is just the right amount to cover my whole face - I've used oils/serums in the past and have been left with a greasy face after applying too much but I won't have that problem with these. Also, with Summer and lighter makeup just round the corner, I want my skin to be looking at its best so these will come in really handy. I also love that the gift set includes two mini travel jars so I can take my capsules on weekends away with me! Elemis have really covered all bases! 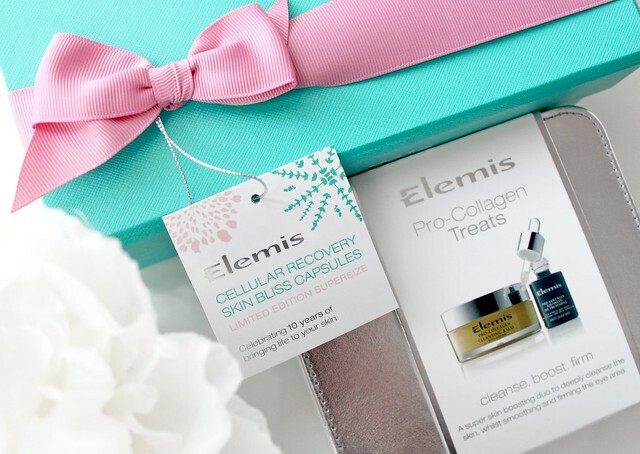 As if this set isn't already amazing enough, Elemis will be donating £15,000 from sales of this collection to Wellbeing of Women charity - a charity that helps raise funds for medical research across a broad range of health issues that women can face. What a great cause and even more reason to treat yourself or a loved one! This gift set is just beautiful and in my eyes, well worth its price tag. 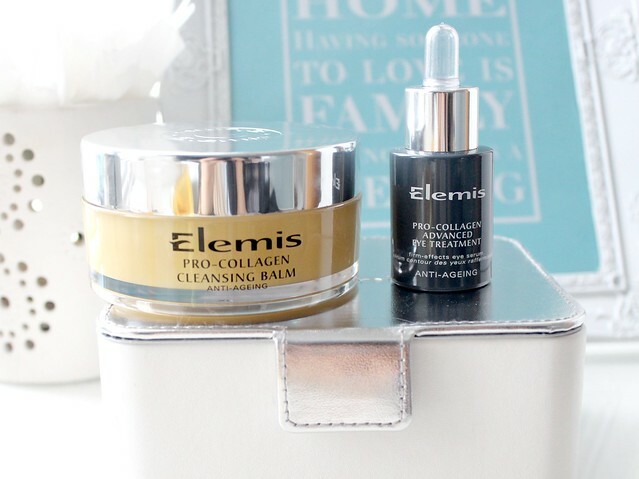 Encased is a stunning keep-sake vanity case are two well-loved Elemis products from their award winning pro-collagen range - pro collagen cleansing balm and pro-collagen advanced eye treatment. The pro-collagen cleansing balm is a luxurious balm cleanser that melts away makeup and grime with ease and leaves the skin nourished, refreshed and radiant. It combines "precious starflower, elderberry and optimega oils with rose and mimosa waxes, and anti-ageing padina pavonica to deeply cleanse, nourish and smooth for a glowing complexion". I'd say its the perfect product to use in the evening when you want to wind down and remove the days dirt and grime from your skin. Elemis state that it can be used as a skin treatment mask too. Ooh, multi-use products are my favourite! The pro-collagen advanced eye treatment is something I'm really excited about as I'm normally quite lazy with my eye area and skip eye cream. I know, very naughty of me! However, now I'm reaching my mid twenties, I think its about time I made more of an effort to look after my eyes and prevent those pesky lines and wrinkles from rearing their ugly heads! I've been using it for around a week now and I'm really enjoying it - it cools and hydrates my eye area and the thin serum consistency sinks in really well and doesn't leave any greasy residue. I imagine this would be really great for older ladies too who are trying to fight the signs of aging - it contains a "sophisticated amino acid complex of natural humectants which attracts moisture into the deeper layers of the skin". This mix of ingredients helps to plump, hydrate and smooth the delicate eye area. Both of these products bought seperately would cost £78.50 so you're making a great saving if you buy this set! 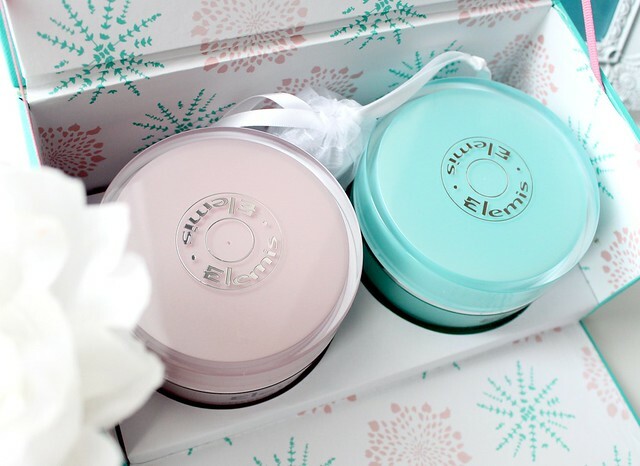 Both of these sets from Elemis are absolutely beautiful and I'd be more than happy to receive either of them as a gift. I also think they'd make the perfect gift for a female family member whether its a mother, sister or nan, every age group can use these beautiful products! Do you like Elemis skincare? Which of these sets would you like to try? I tried the cleansing balm on a spa day at centre parcs it was amazing and felt like pure luxury on the skin, hopefully I can save enough pennies to purchase this gift set. Thanks for sharing. Both have gorgeous packaging but I prefer the look of the second kit.. that would make such a lovely gift! What a unique idea. 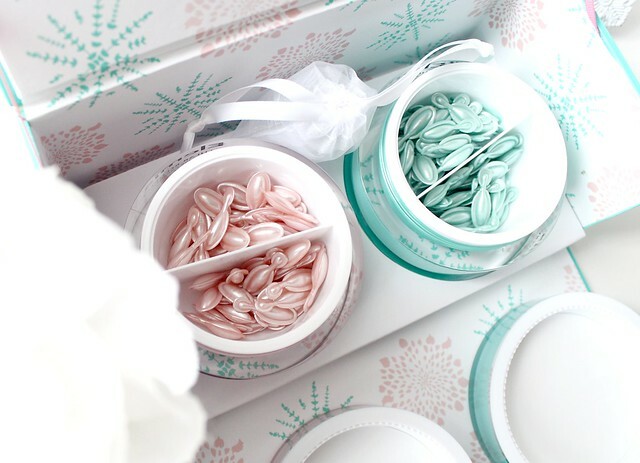 Little skin capsules! And I love the packaging as well. These are packaged beautifully, what lovely gifts. Elemis products are always such great quality.